The General Data Protection Regulation (GDPR) came into force on 25th May 2018. It has been launched to regulate the businesses that collect and store any data about the citizens of the EU. The law outlines how personally identifiable information—like names, IP addresses, and email addresses—is managed. What is the motive behind the GDPR’s enforcement? The objective of this regulation is to protect the privacy of users and ensure that any data that can identify them should be collected ethically. The regulation also ensures that any data which is collected, should be handled in the right manner. In addition, this regulation gives the EU citizens the right to be forgotten. 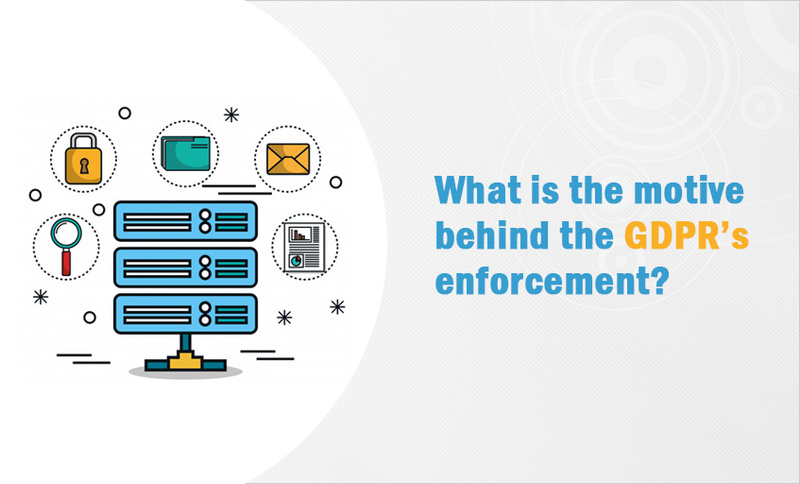 By being GDPR-compliant, companies can stay clear of the massive fines. However, there has been a lot of hype about the detrimental consequences of the GDPR. We need to calm down. The GDPR is not a means to hurt businesses, it exists to empower customers. Businesses that collect user data responsibly and provide all the information clearly don’t have to worry. However, it is important to stay compliant with the GDPR. How is the world of marketing changing in the post-GDPR era? In the post-GDPR era, the world of marketing is undergoing a paradigm shift. Therefore, it becomes necessary to look at the marketing approaches that will gain prominence after May 2018. Let’s take a look at how SEO and GDPR compliance will be a go-to marketing strategy in the future. Even after the enforcement, a great number of companies are still working out what GDPR exactly means for their business. 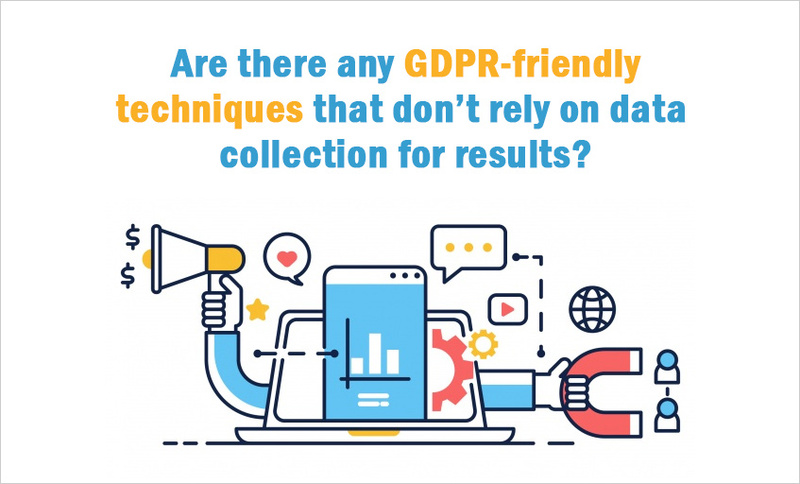 The existing mailing lists have been rendered virtually useless and there is a concern whether Google Analytics is GDPR-compliant. Are there any GDPR-friendly techniques that don’t rely on data collection for results? The question right now is, which marketing tool will be the most effective one in near future. Organizations are looking for tools that are not dependent on data collection to avoid fines. Let’s take a look at how SEO will emerge as an effective and safe marketing tool in the GDPR era. SEO aims to create an amazing user experience and increase the reputation of a brand. With the enforcement of the GDPR, SEO remains one of the best marketing option and it is GDPR-compliant. It is a seamless technique that can help you attract more customers without collecting user data or marketing your products and services through a mailing list. Meta data: With a strong meta title and a description that fits with what visitors are actually looking for, your content can appear near the top of the search results. Every meta description is an opportunity to create a compelling call to action and drive more users to your website through search engines. URLs: Creating short, concise and keyword-rich URLs is the key to drive more traffic to your website. 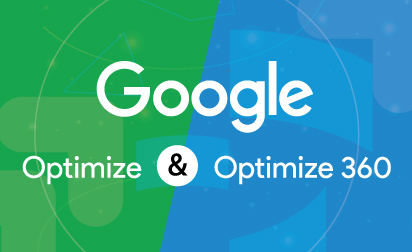 Add relevant content with the right keywords to boost site visits. Not only are these URLs good for business but they also give the users an idea about content. Crawler-friendly pages: Create content that can be read easily by search engines. Images, videos and embedded elements with right alt tags boost your web pages’ ranking and direct the target audience to your website. Use the right headers: Headings play an important part in content. They help users understand what the page they are going to visit is all about. Headings should present the content in a clear manner so that the visitors can be convinced at a glance that the information they are looking for is right there on the page. Use keywords smartly: With the increasing role of AI in SEO, we should start using keywords more effectively. It is important that we use primary, secondary and related keywords in a natural manner and at no point should the content appear forced or fake. This practice can help search engines provide the desired results in voice search, which is considered to be the definitive future of online search. Website security to boost results: After July 2018, a non-secure notification will appear on the sites without an HTTPS certificate. This means that the websites with HTTPS security will be preferred over websites containing only HTTP. One secure certificate will not only make your website secure but will soon become a means to determine the ranking as well. All the aforementioned steps are GDPR-compliant and can increase the visibility of your business online. Say goodbye to mailing lists. Are there any other GDPR-friendly marketing options? Social Media Marketing: SMM is probably going to become an integral part of the GDPR-compliant scenario. Social media is a concept that promotes mutually beneficial relationships with the audience and that is what the GDPR is all about. Social media gives users the option to follow/unfollow or like/unlike a brand or business at the click of a button. Various social media platforms have actively reviewed and clarified their role in data processing and data control. People following a brand expect to see the brand’s content and have the freedom to leave if it is not what they are expecting. Plus, marketers can also reach out to the target audience without collecting any information beyond their names. As the reliability of SMM increases, it will have a critical effect on SEO. 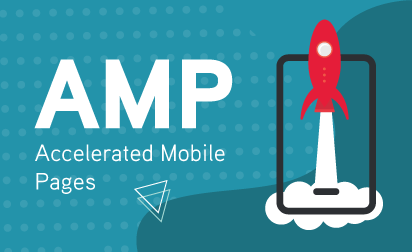 There will be increased competition and the only thing that can keep you ahead is creating relevant and engaging content that gives value to the customers. Content Marketing: With the enforcement of the GDPR, the importance of quality content has increased manifold. It is now a means to be the most powerful weapon in an organization’s marketing arsenal. 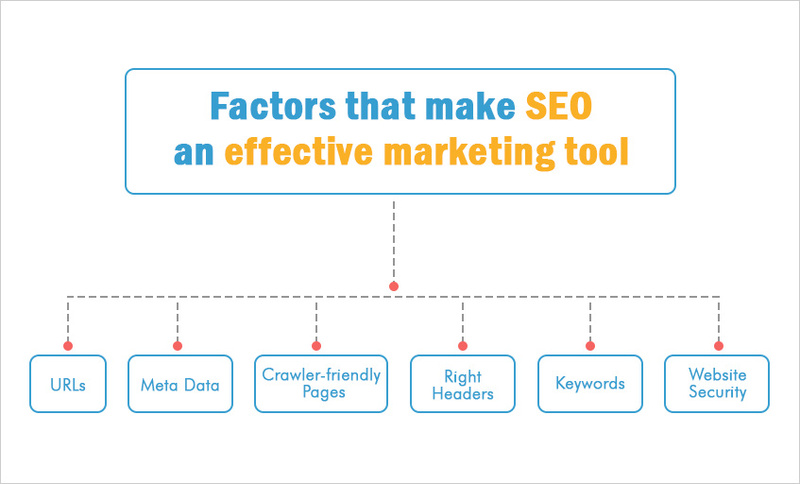 Not to forget that it can be excellent for SEO as well. Content marketing does not rely on collecting data. 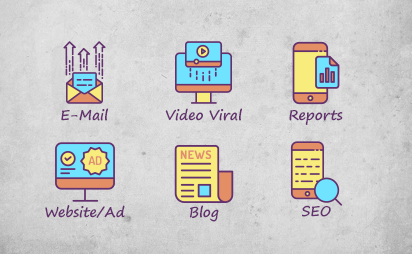 Focus on creating unique and informative content containing targeted keywords to be sure that you will be taken seriously as the leader in the field. Content will build the brand’s credibility among the target audience, influencers and with Google. You can utilize content marketing to create more backlinks to your website and with each backlink comes more confidence and credibility, increasing the authority of your website and improving your rankings. Remember, excellent content will boost inbound marketing and encourage people to stay connected with your brand. Keep the reader interested and they will remain interested in you. Do the mailing lists still matter? Nothing is completely useless. Mailing lists and email marketing techniques need to be revised and diversified in their strategy. You can use SEO, SMM and content marketing to boost visibility and gain customer confidence without indulging in data capturing activities. Websites with a high SERP rank will continue to gain prominence as long as they continue creating great UX and follow ethical practices. Building value relationships with customers is the way to succeed. Want to boost your business through SEO, SMM and Content Marketing?